Rajalakshmi Engineering College, offers 10 UG, 9 PG and 8 Research programmes. Rajalakshmi Vidyashram, offers Pre KG to Tenth Standard with Matriculation syllabus. Rajalakshmi Institute of Technology, offers 4 UG and 1 PG programmes. Rajalakshmi College of Nursing, offers Nursing programme affiliated to Dr. MGR Medical University. Rajalakshmi School of Architecture, offers 5 year B.Arch program approved by Council of Architecture. 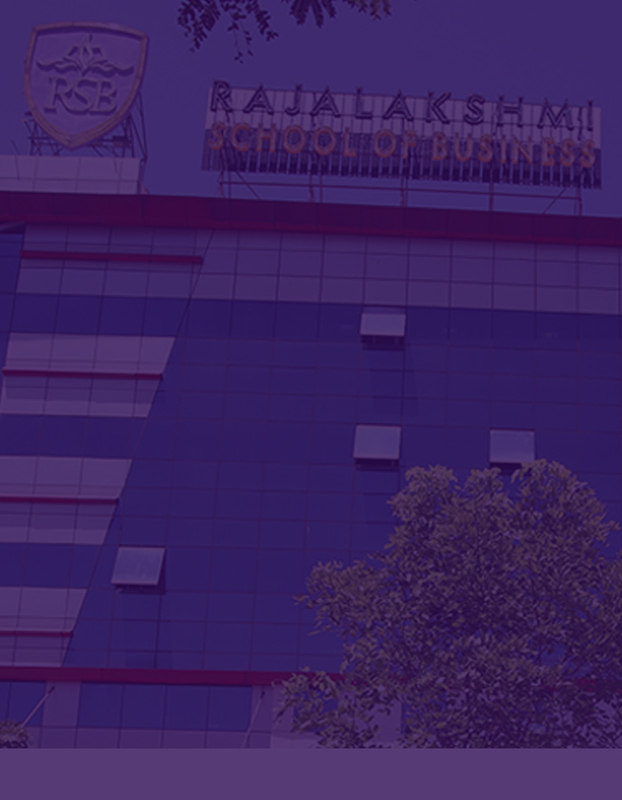 Rajalakshmi School of Business, offers 2 year full time PDGM approved by AICTE.